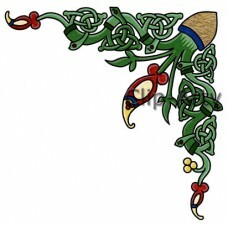 Celtic Corner 1. 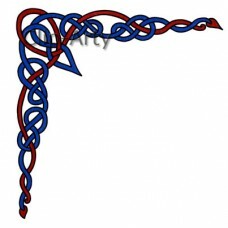 This original Celtic corner design is ideal for helping to frame designs..
Celtic Corner 2 - Blue and Red. 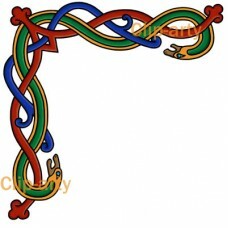 This original Celtic corner design is ideal for helping t..
Celtic Corner 2 - Red and Blue. 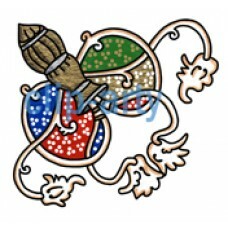 This original Celtic corner design is ideal for helping t..
Celtic Tree of Life Corner 1 Brown. 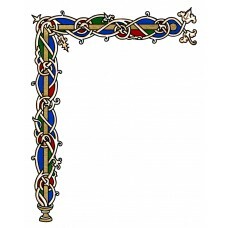 This original Celtic corner design featuring the Tree of L..
Celtic Tree of Life Corner 1 Green. 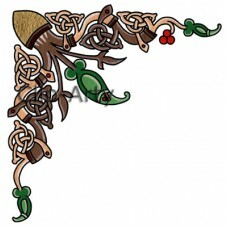 This original Celtic corner design featuring the Tree of L..
Gothic Corner Embellishment 1 - Leaves on Bar. 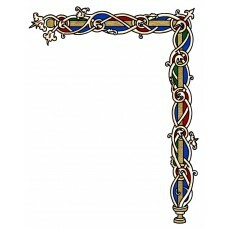 This illuminated Gothic style embellishmen..
White Vine Corner Embellishment 1. 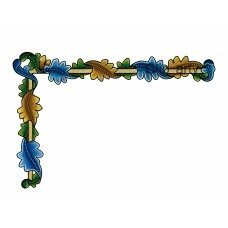 This illuminated Renaissance corner embellishment..
White Vine Corner Embellishment 2. 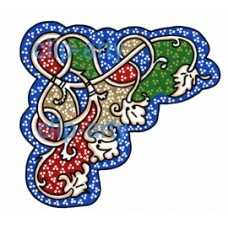 This illuminated Renaissance corner embellishment..
Whitevine Long Corner - Lower Left - Coloured. 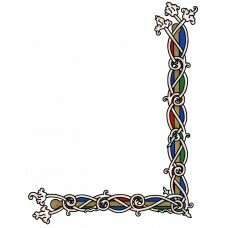 This illuminated Renaissance corner e..
Whitevine Long Corner - Lower Right - Coloured. 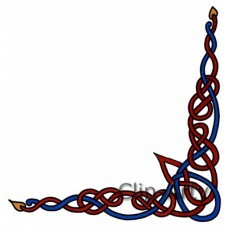 This illuminated Renaissance corner ..
Whitevine Long Corner - Upper Left - Coloured. 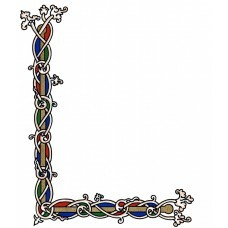 This illuminated Renaissance corner e..
Whitevine Long Corner - Upper Right - Coloured. This illuminated Renaissance corner ..